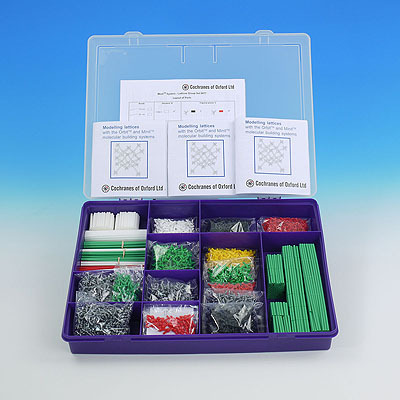 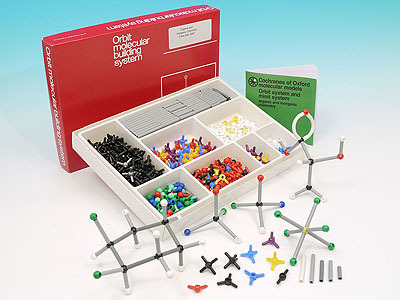 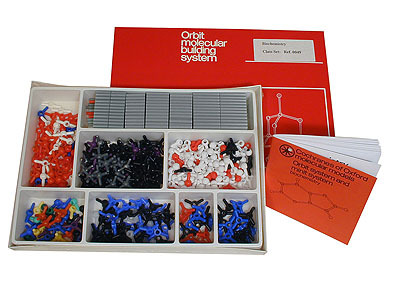 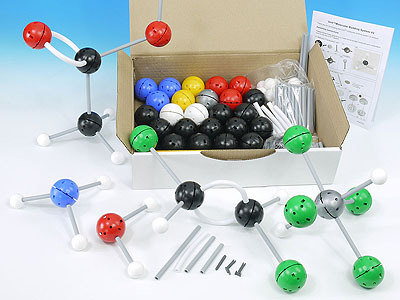 Compartmentalised box with a large quantity of atoms for multi-group activities. 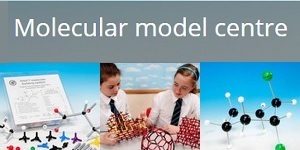 Suitable for Advanced and University levels of education. 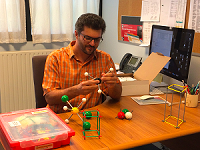 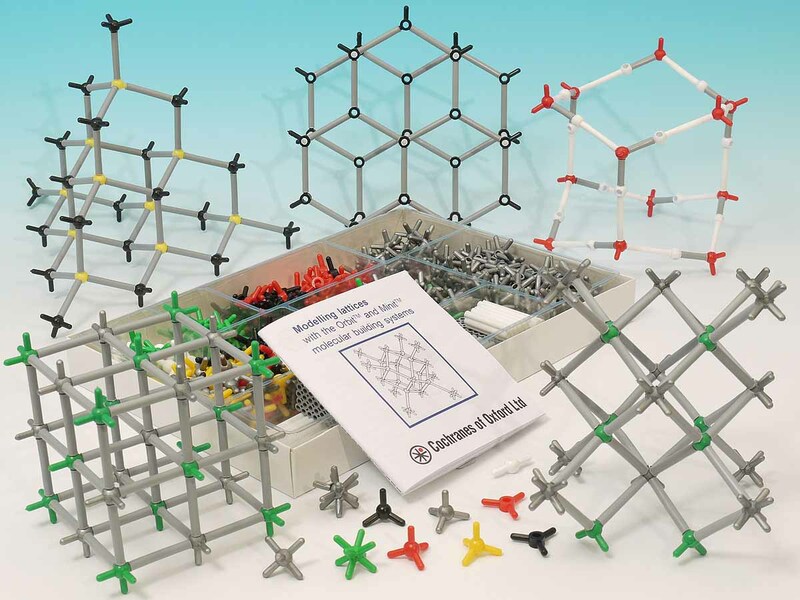 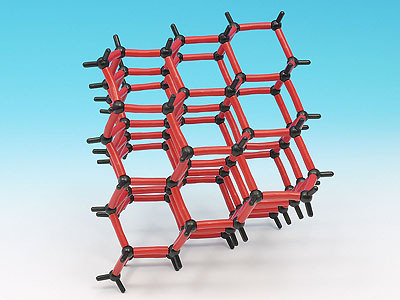 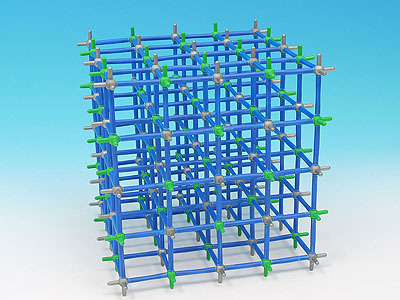 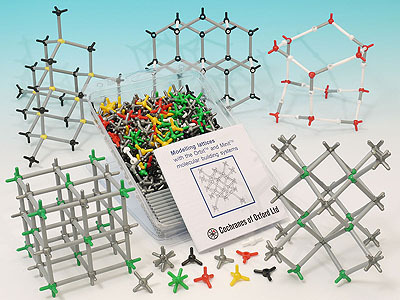 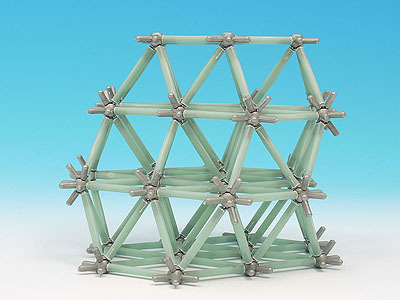 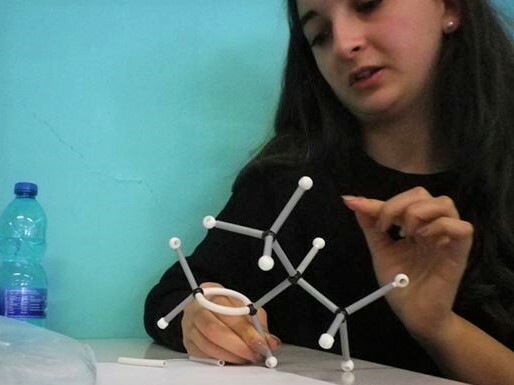 Build models of diamond, graphite, the metals (iron, copper, magnesium), sodium chloride, caesium chloride, zinc blende, wurzite, rutile, ice and layered structures. 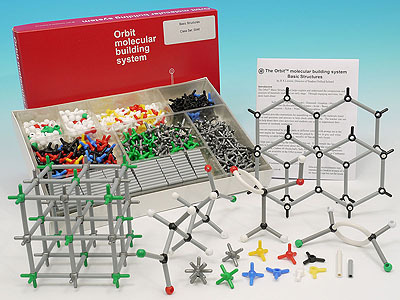 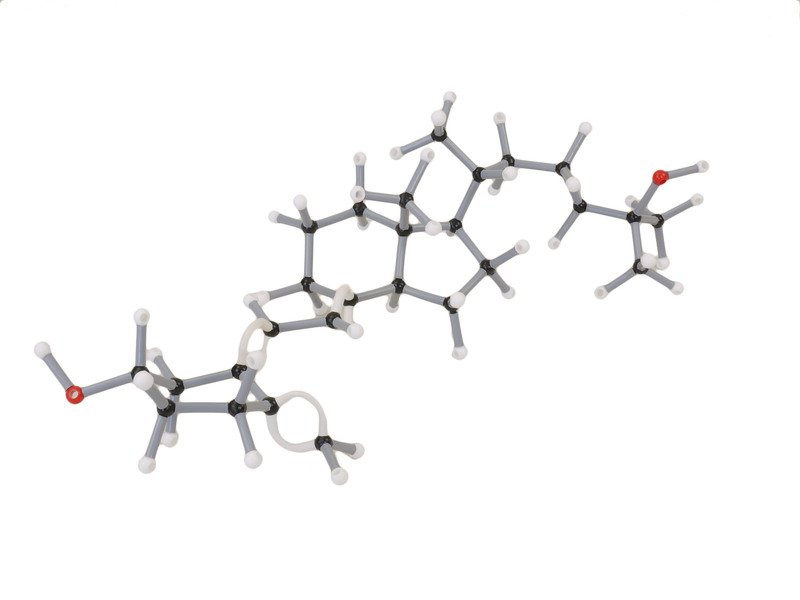 380 atoms, 370 bonds, 36 page booklet covers the above structures.